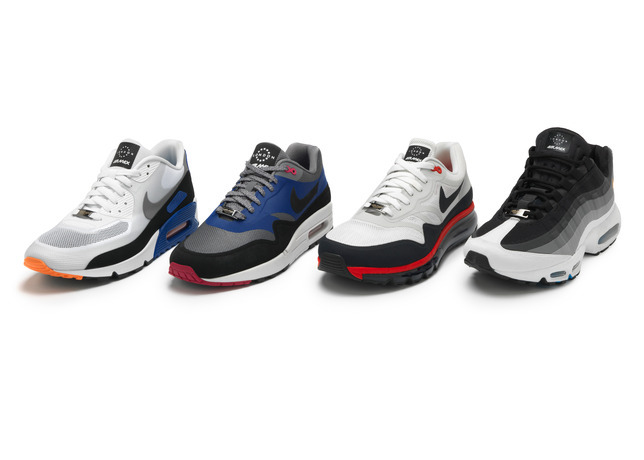 Nike Sportswear unveiled the new Air Max "HomeTurf Series" today, celebrating the cultural impact of Air Max sneakers in three iconic cities. 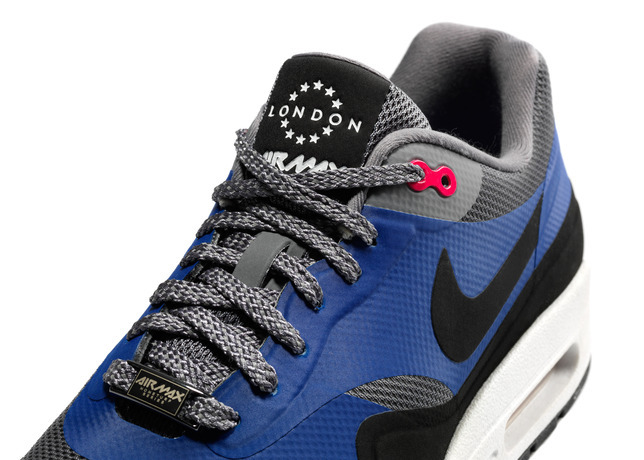 The "HomeTurf Series" kicks off with the London collection, featuring special colorways inspired by the city's mass transit system. 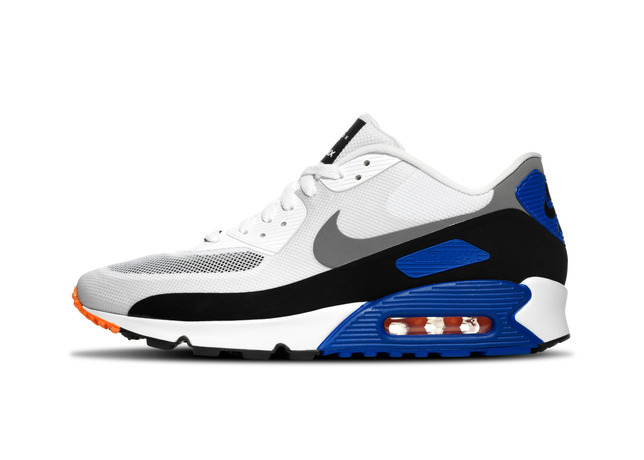 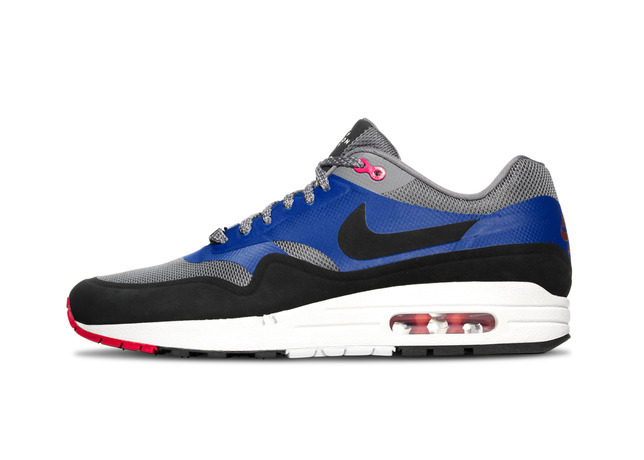 The collection includes Hyperfuse versions of the Air Max 1, Air Max 90 , Air Max 1 2013 and the Air Max 95. 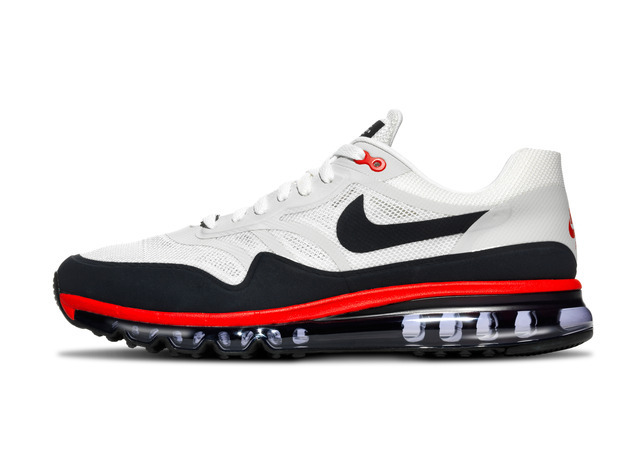 The Nike Air Max "HomeTurf Series" will release at select retailers on February 15, followed by a general release on March 27.